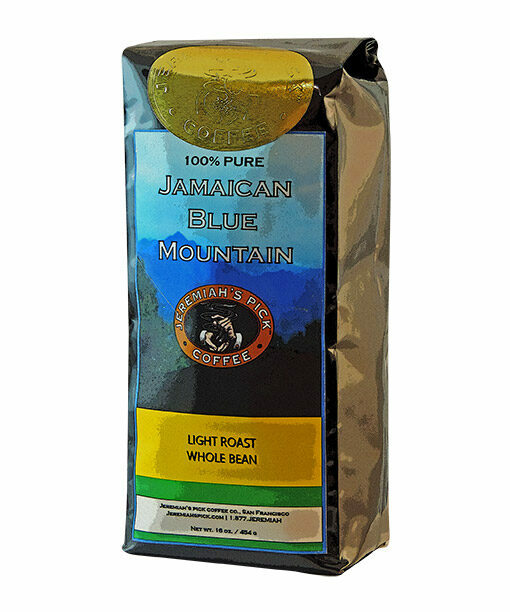 This is 100% Pure Jamaica Blue Mountain coffee grown in high-elevation regions to provide superior taste to drinkers. 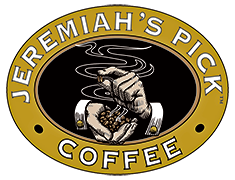 It is small-batch hand roasted upon order by our roast master. Comes in whole bean in 1 lb. bag only.